Sometimes when you hug the headlines or put up a spectacular performance you are instantly under the spot light. That is the present situation with Jamaican legend, Usain Bolt. He is waiting to be offered a contract by Central Coast Mariners but has already been summoned for a drugs test after netting a brace in a recent game. 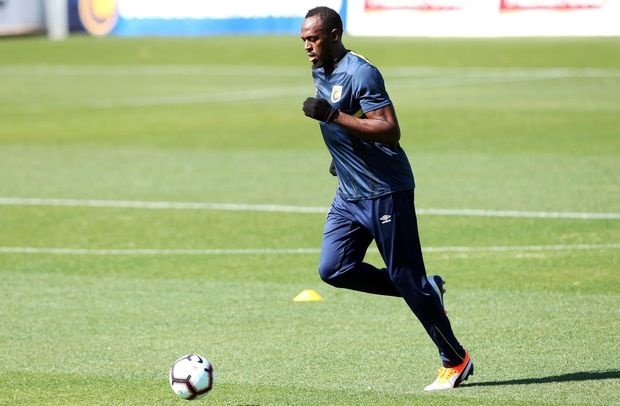 Bolt was stunned to learn he must take a drugs test despite having retired from athletics and waiting to learn if he will be given a professional contract in football.